﻿﻿JPF ULTRASONIC TECHNOLOGIES INC. EXTENDS YOU OUR MOST COURTEOUS WELCOME TO OUR OFFICIAL PAGE, WHICH WAS CREATED TO GIVE YOU AN INSIGHT INTO WHOM WE ARE, OUR COMPANY'S VISION, AND THE SERVICES THAT WE PROVIDE IN OUR INDUSTRY. Our services are focused on providing quality inspection services with the purpose of providing a better quality inspection through our state of the art equipment and trained personnel. 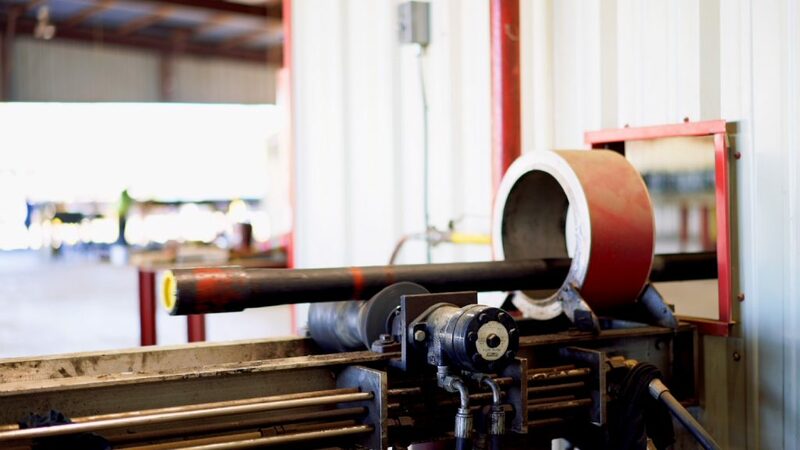 As a continually growing company JPF Ultrasonic Technologies, Inc. remains focused on our objective of becoming the dominant provider of inspection services in the oil field industry; providing safe, cost efficient solution for our industry. It is our responsibility and commitment to form friendly relationships based on respect, trust, and solidarity. Keeping this in mind, we value the quality of our work for all our costumers. 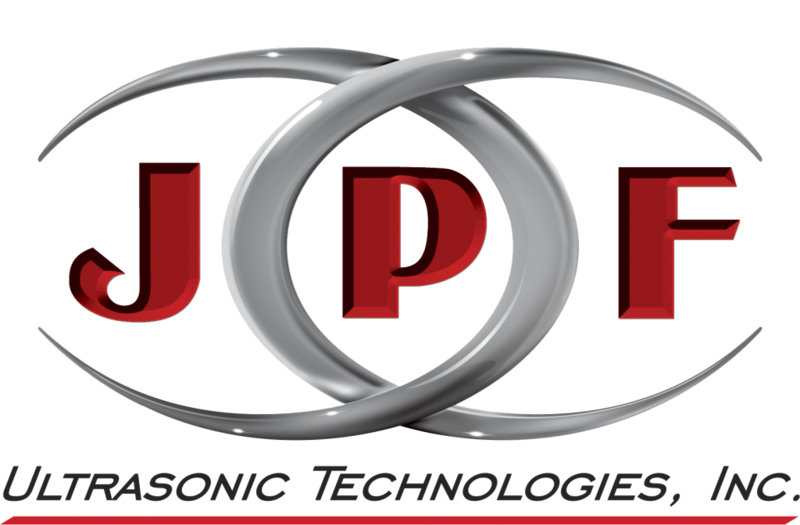 JPF Ultrasonic Technologies, Inc. is at your service.